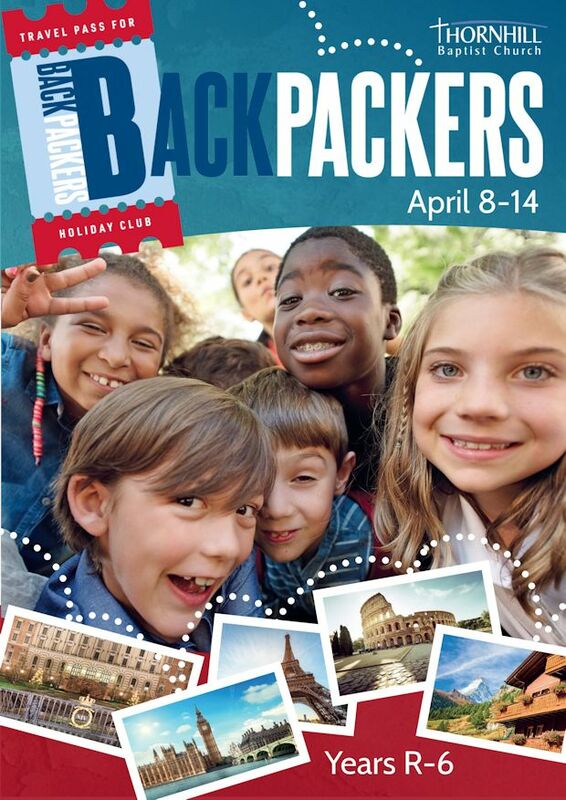 Our Backpackers will be exploring the world and discovering some of the places that Jesus visited. Backapckers is going to be five mornings of fun, games, crafts, bible stories, singing and generally having a great time in a safe environment followed by a Final Expedition on the Sunday morning. If you are in school years R-6, we’d love you to join the adventure! If you would like to join Backpackers, simply fill in the form below, you will get a confirmation email in a day or two (it isn’t automated so bear with us). If you sign up online you will need to pay on the first morning. For more information please chat to Paul. PLEASE NOTE: BACKPACKERS IS FULLY BOOKED. FURTHER BOOKINGS WILL BE ADDED TO A WAITING LIST. SORRY FOR ANY DISAPPOINTMENT.